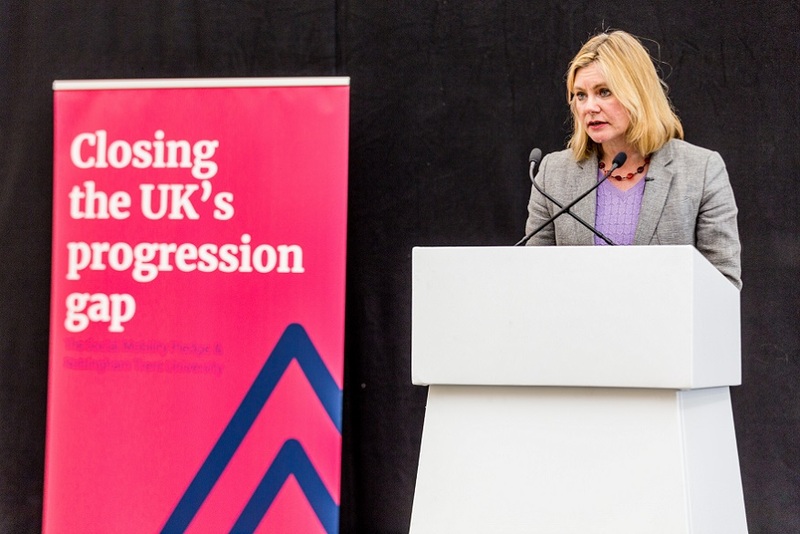 Nottingham Trent University has been judged as world-class for its quality of teaching, international diversity, links with industry and its commitment to giving students from disadvantaged backgrounds access to higher education. Following a year-long assessment process, the University received ratings under the QS Star system – the same body which compiles prestigious world university rankings and naming 850 of the best 21,000-plus universities across the globe. 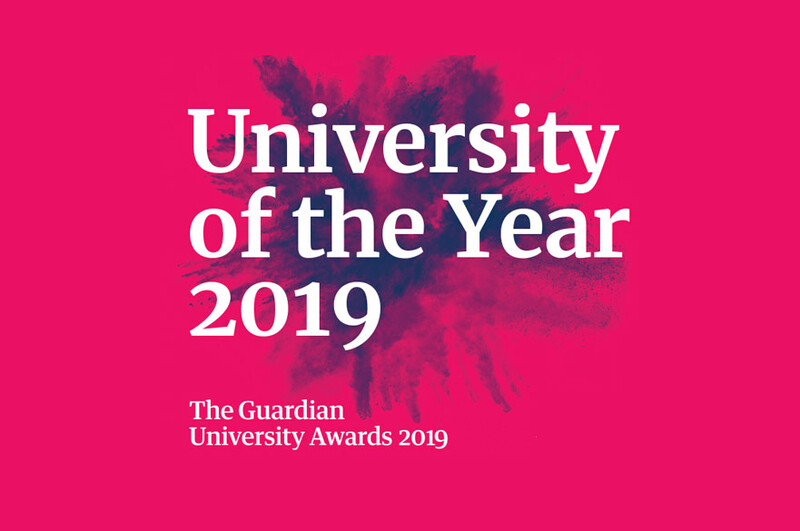 Nottingham Trent University is already ranked in this list, putting it firmly on the world stage and in the top 4% of all universities, but now the system has gone a stage further – also giving star ratings for various aspects of all universities’ work. Under this five-star scale, Nottingham Trent University was recently awarded the top 5* rating for the world-class quality of its teaching during the annual QS-APPLE international education conference at Taipei Medical University. The University also earned five stars for the international diversity of its students and staff, as well as for the quality of its facilities, strong links with industry which improve student employability and for the work it has done to give students from disadvantaged backgrounds access to higher education. Professor Nigel Healey, Pro Vice-Chancellor (International), said: "These categories which received five stars demonstrate the areas we value most as an institution – quality of teaching; our connectedness to business to ensure graduate employability; our international connectedness, giving students the opportunity to intermingle with students around the world; our world-class facilities and widening participation to ensure the opportunity for all students to succeed, regardless of their background. "In summary the ratings show that our students receive excellent teaching from professionally engaged staff, in an international learning environment supported by world-class facilities." Under the system, Nottingham Trent University was also awarded an overall four-star rating after being judged against more than 50 different indicators in eight fields. It comes after Nottingham Business School was also awarded an overall QS four-star rating along with five stars in five areas, again including internationalisation and teaching quality, under a similar but separate awards category.